QuantaGrid D51BV-2U is an energy efficient 2-Socket GPU/ Xeon Phi™ server derived from D51B-2U. It supports up to two PCIe x16 FHFL slots for GPU/ Xeon Phi™ cards. 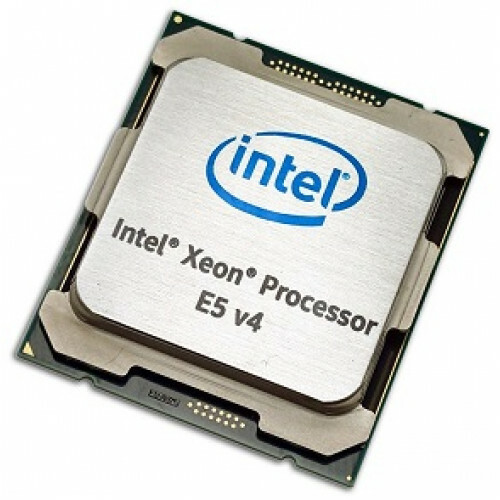 It is ideal for 3D rendering, technical computing, and mission-critical applications. Powered by Intel® Xeon® processor E5-2600 v3, v4 product family and the DDR4 memory technology, it allows owners to upgrade computing performance without compromising power consumption. Also with QCT’s enhanced thermal and power design, the server can operate under 35˚C ambient temperature without throttling even if a fan rotor fails. 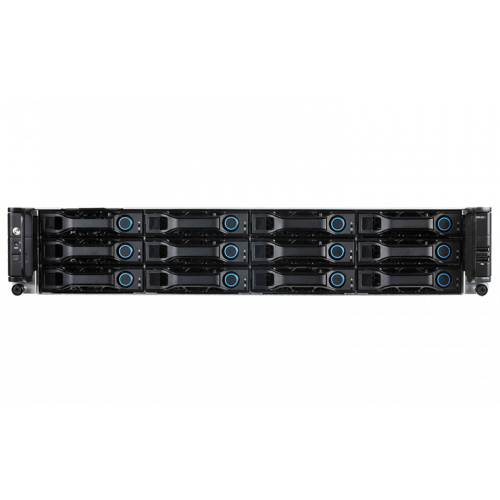 This allows you to save unnecessary datacenter cooling cost and achieve higher DCIE (Data center infrastructure efficiency) value. 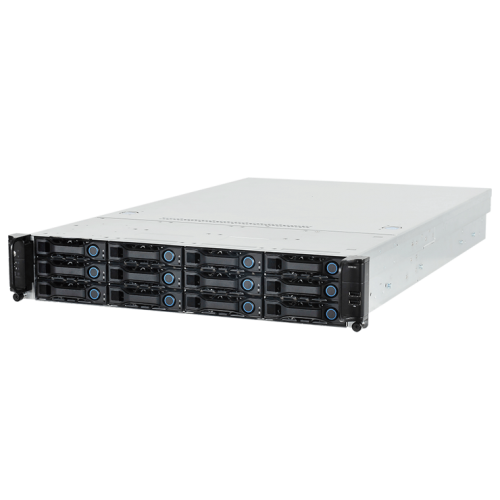 QuantaGrid D51B-2U provides flexible I/O scalability for today’s diverse data center application requirements. 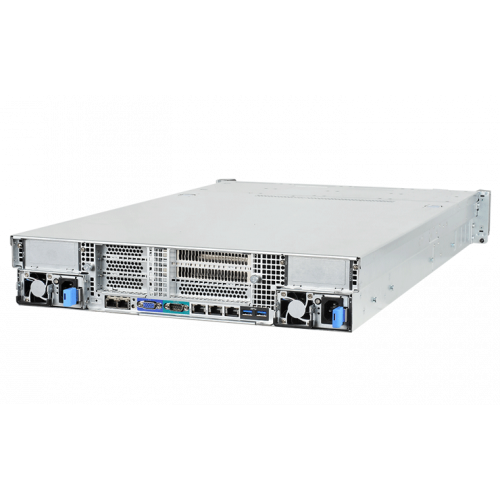 It features OCP LAN mezzanine card solutions in addition to dual GbE or 10GbE LAN on Motherboard (LoM). With various controller vendors and different speed and technology options, customers can choose from GbE to 56GbE bandwidth, copper to fiber-optic cabling, basic Ethernet function to FCoE and ISCI SAN connectivity. 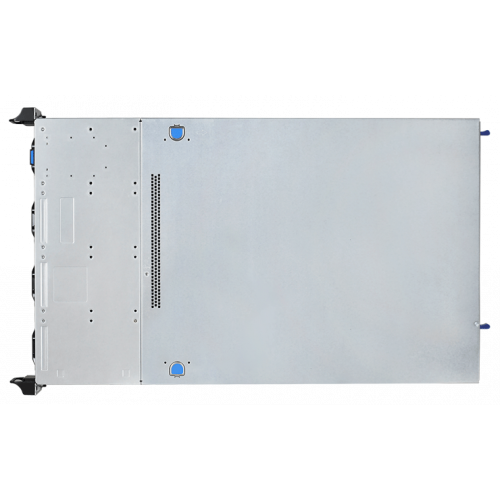 The onboard SAS controller offers multiple QCT SAS mezzanine card options with different RAID levels and data transfer bandwidth so customers can tailor the SAS controller for specific application needs.